A refreshed Overseas collection with the debut of three new calibres, and Ref. 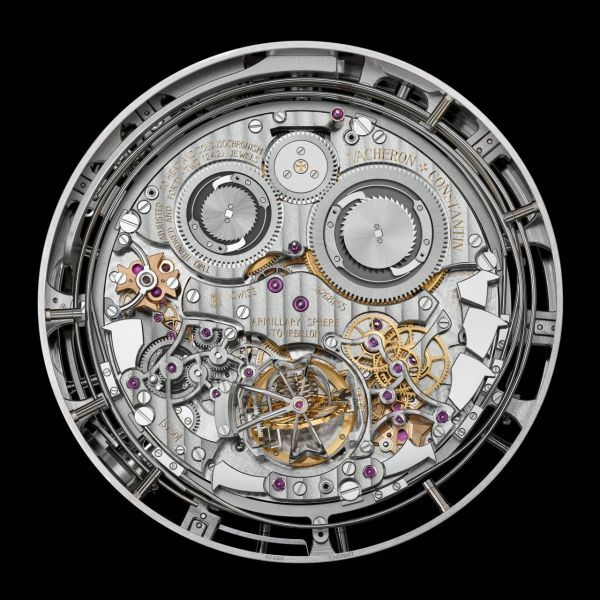 57260, the manufacture’s most complicated watch yet. 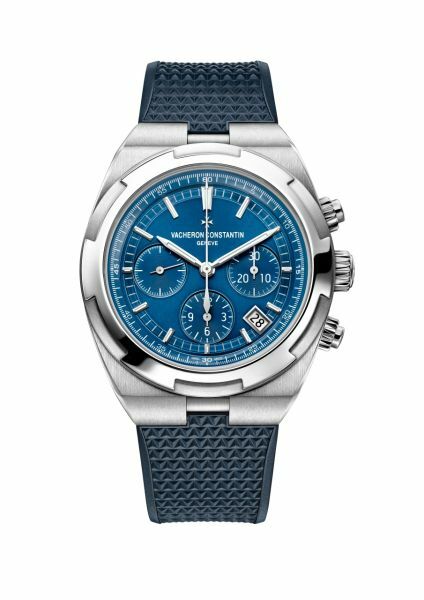 As the World’s oldest watch manufacturer in continuous production for 260 years, Vacheron Constantin is able to recall a steady line of milestone models in its history inspired by the spirit of travel, that have been significant in driving the evolution of the modern sport watch. Within its collections, it is the Overseas first introduced in 1996 that epitomise this complement of casual elegance, comfort and hardiness. For 2016, the Overseas line gets three new calibres for 12 references. 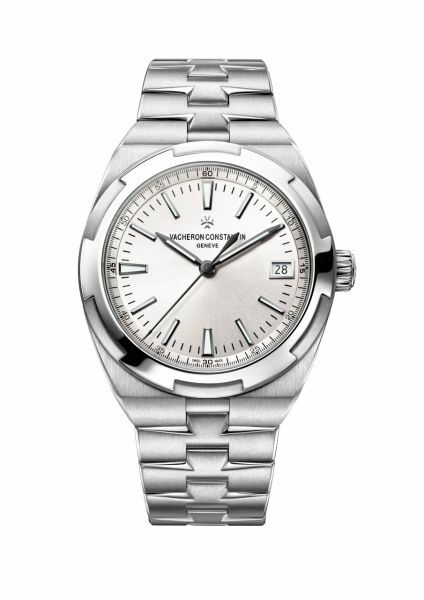 There are four dial colours: translucent blue, silver, beige or grey. And in addition to long-running self-winding movements and soft iron rings to protect the movements from magnetic fields, the new Overseas also features tool-free interchangeable straps, between steel, precious metal, leather and rubber. Chronograph: Self-winding calibre 5200 with 52 hours’ power reserve, soft iron ring, in 42.5mm steel or pink gold case, water resistant to 150m. Interchangeable straps. Automatic: Self-winding calibre 5100 with 60 hours’ power reserve, soft iron ring, in 41mm steel or pink gold case, water resistant to 150m. Interchangeable straps. 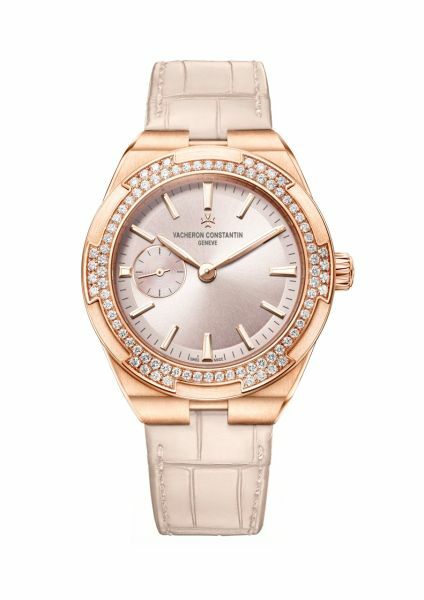 Small model: Self-winding calibre 5300 with 44 hours’ power reserve, soft iron ring, in 37mm steel or pink gold case with diamond-set bezel, water resistant to 150m. Interchangeable straps. 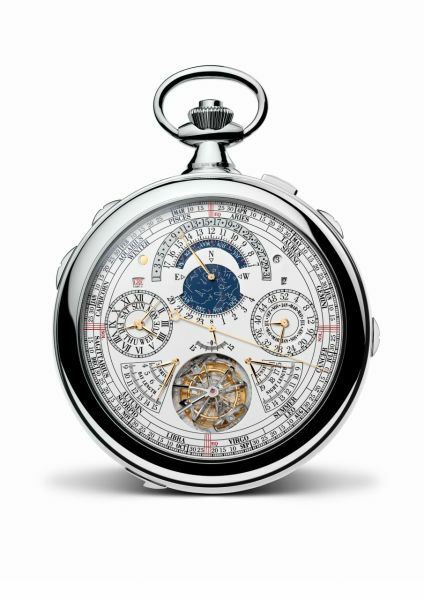 Not a very difficult reference number to remember, and the watch itself is extraordinary, being the most complicated watch that Vacheron Constantin has every made in its 260-year history. 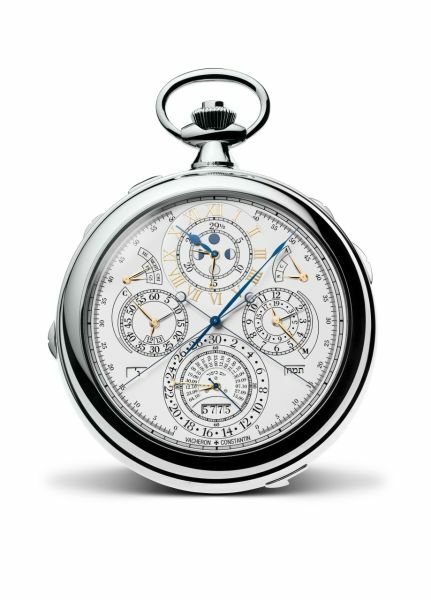 57 complications; 260 years. Easy. And there’s so much the watch is telling its wearer, it has two watch faces. 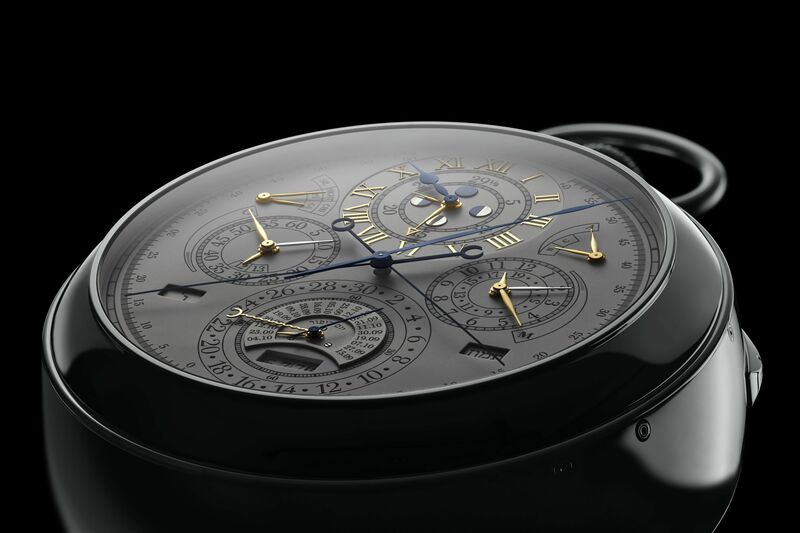 Complications: multiple calendars, double retrograde rattrapante chronograph, Westminster chiming, alarm, tourbillon; unique piece crafted on demand.